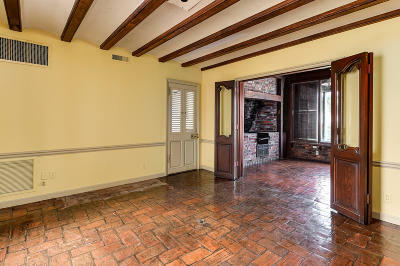 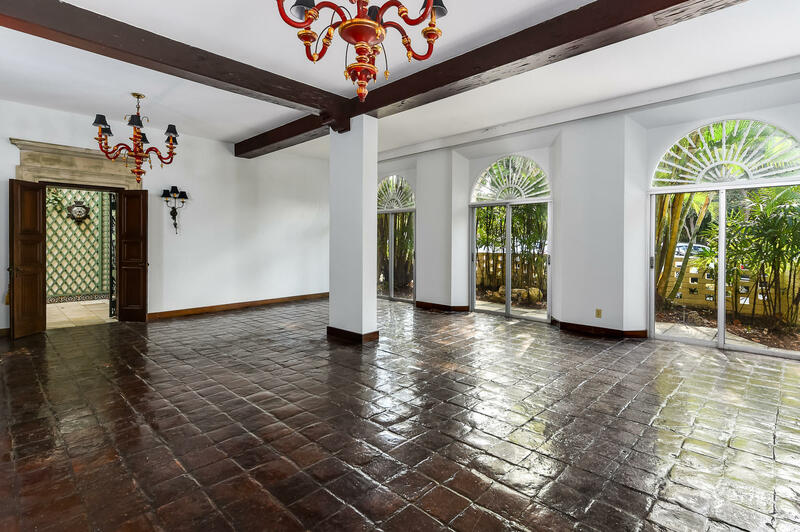 Historic one-of-a-kind John Volk estate with 10, 000+/- total square feet, 6BR/7.3BA, covered parking, and swimming pool. 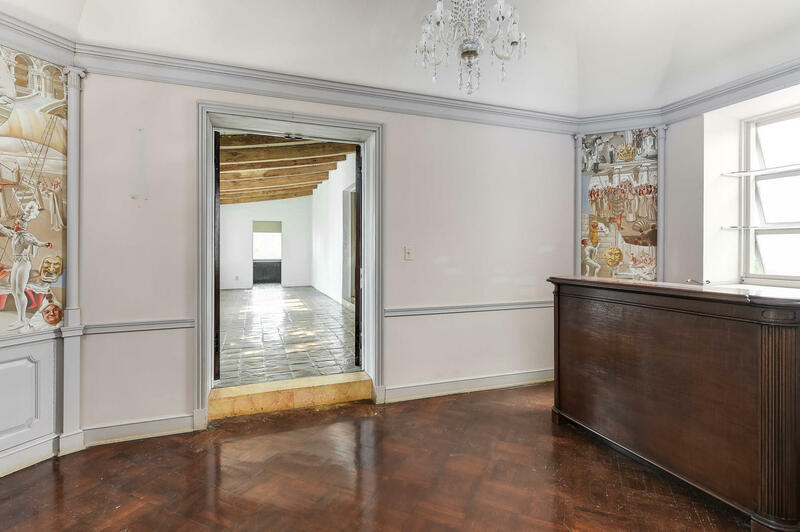 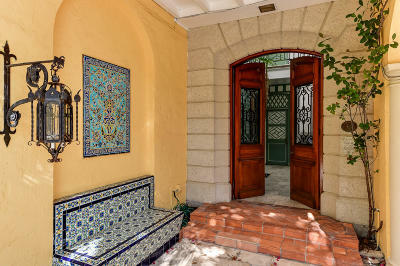 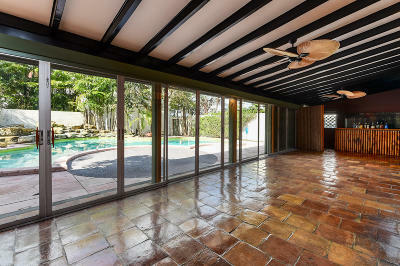 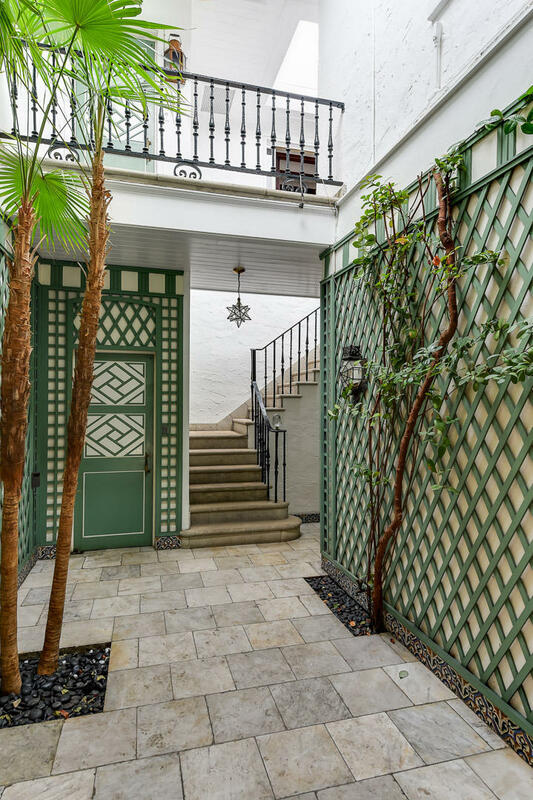 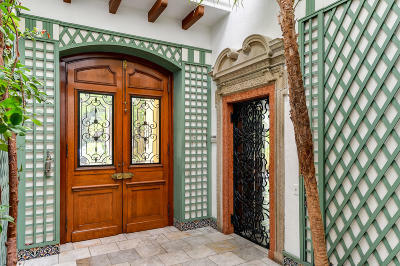 Special opportunity to own the landmarked former home of renowned society architect John L. Volk, fittingly named Casa de los Arcos, House of Arches. 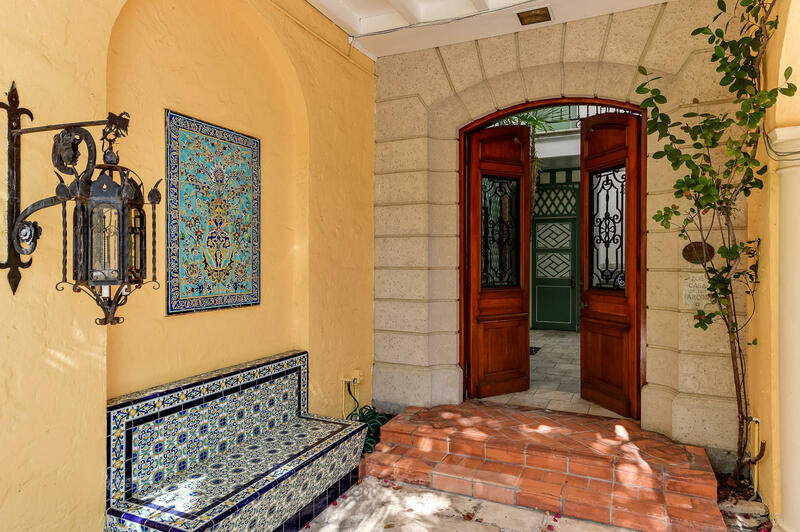 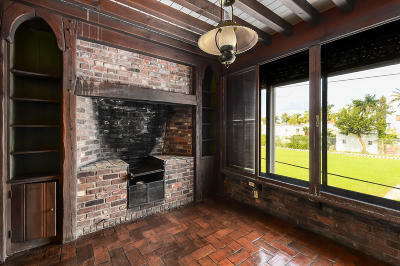 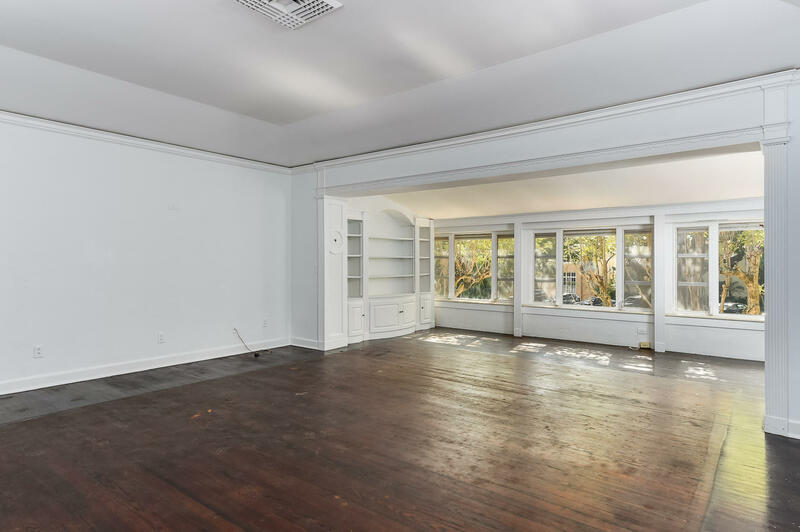 Old world charm and architecturally significant details throughout make this home with a fabulous Palm Beach history an incredible opportunity. 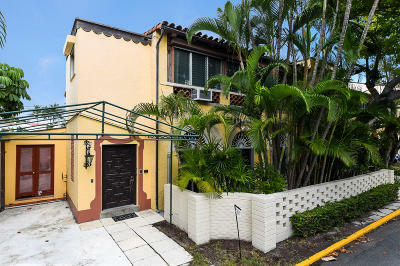 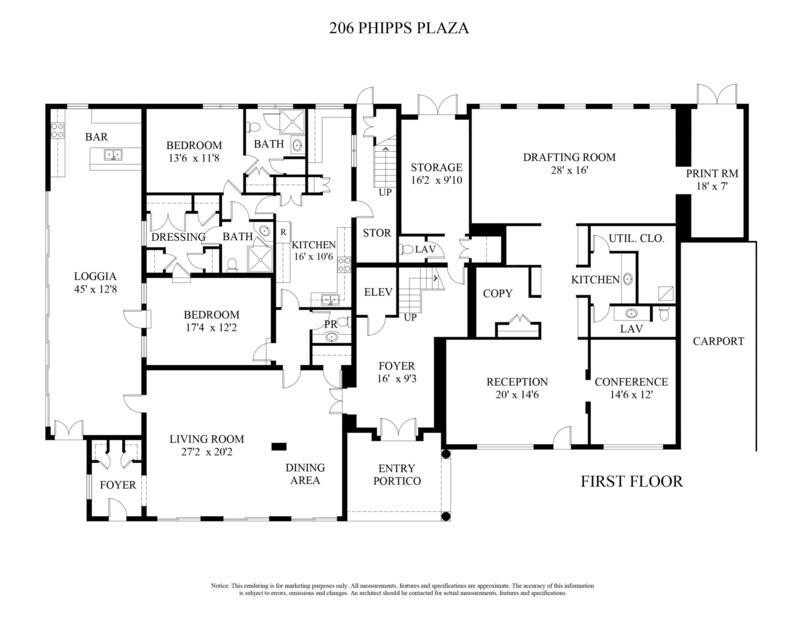 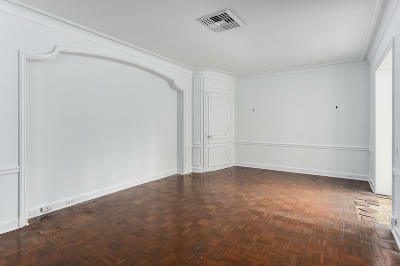 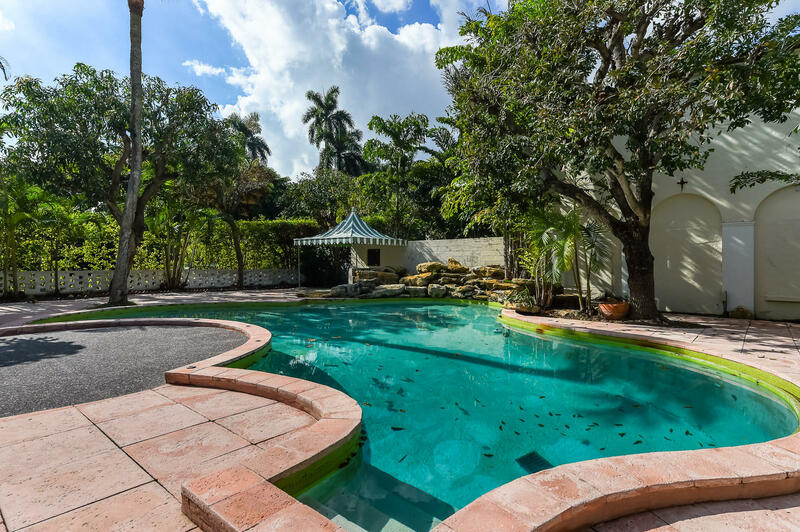 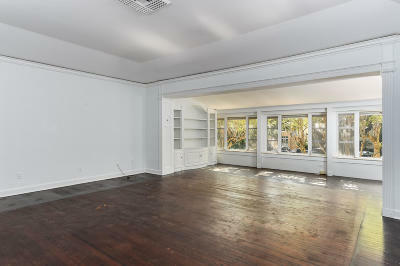 Set in highly desired In-Town location in Phipps Plaza, a cul-de-sac enclave in the Heart of Palm Beach, the home overlooks a beautiful park with mature landscaping. 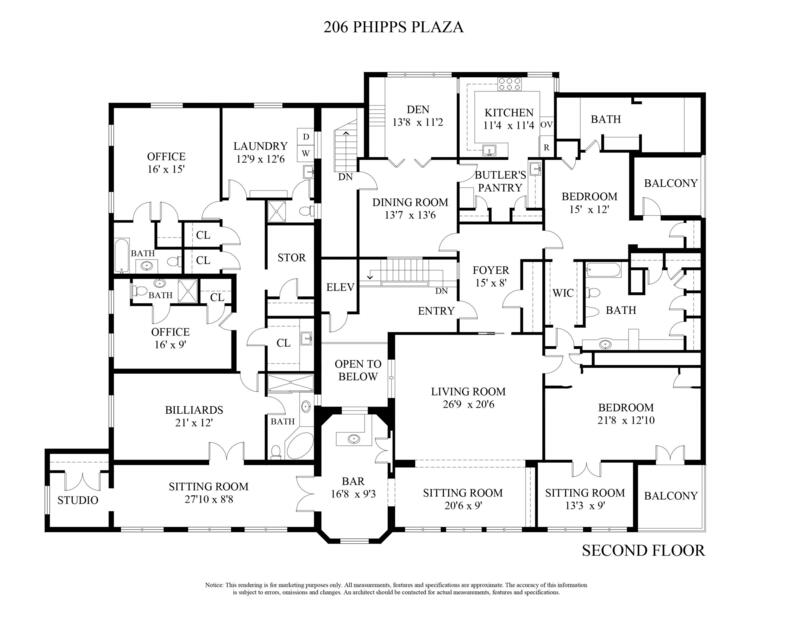 Mixed use building with residence and commercial space - live and work.